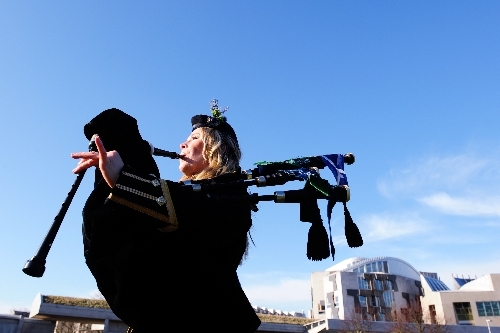 Piping at the launch of 'Ceilidh Culture 2009'! 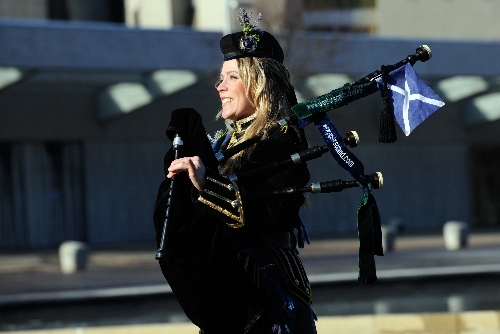 Here are some cracking photos from the launch of Edinburgh's annual showcase of Traditional Arts - 'Ceilidh Culture 2009'. See www.ceilidhculture.co.uk. Making sure I didn't fall in the water!!! 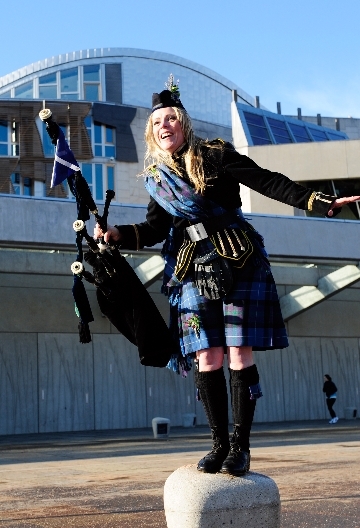 Outside The Scottish Parliament 2009! Well, Louise didn't fall in - so we'll have a shot now! 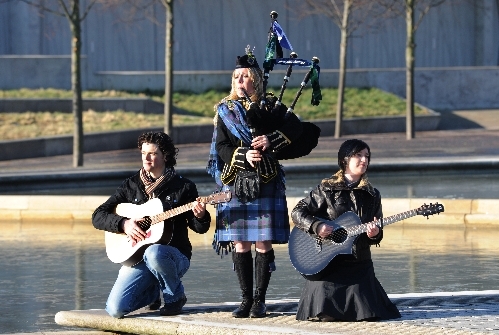 Musicians David Ferrard, Kim Edgar and I, who will all be peforming during Ceilidh Culture 2009!! 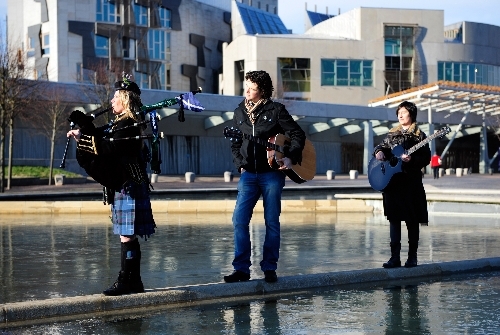 All enjoying a wee tune together outside the Scottish Parliament! It was a beautiful February morning! Edinburgh's Arthur's Seat in the background. It's not often we get a lovely blue sky like that in Edinburgh! Well - that was a hoot! 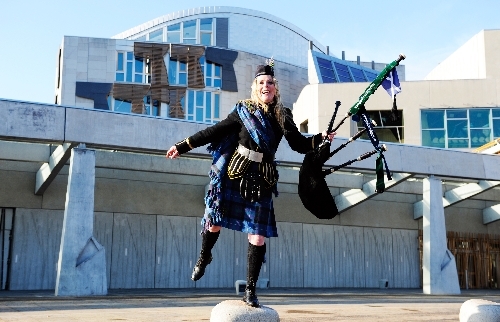 Balancing in front of the Scottish Parliament! Then they asked me to try balancing on 1 leg! 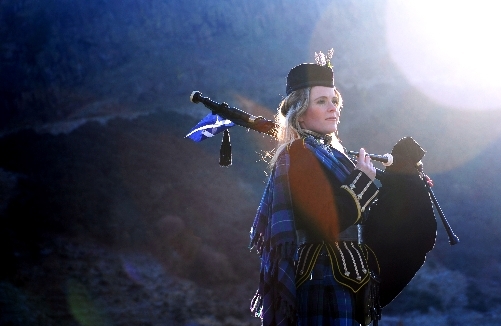 Have a wonderful Ceilidh Culture 2009! !